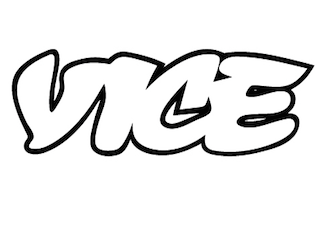 TVNewser: Vice is getting its own TV channel. It will be radical and hip and cool. GalleyCat: Jewel’s memoir is titled Never Broken: Songs Are Only Half The Story and its cover will feature a photo of her on a horse. That’s peak Jewel right there. LostRemote: A study found 21 percent of Americans have no remorse about consuming media content illegally. We really are a nation of assholes.